Guess what? Jamerrill is here chatting about food, yet again 🙂 It’s just such a big part of everyday life, isn’t it? 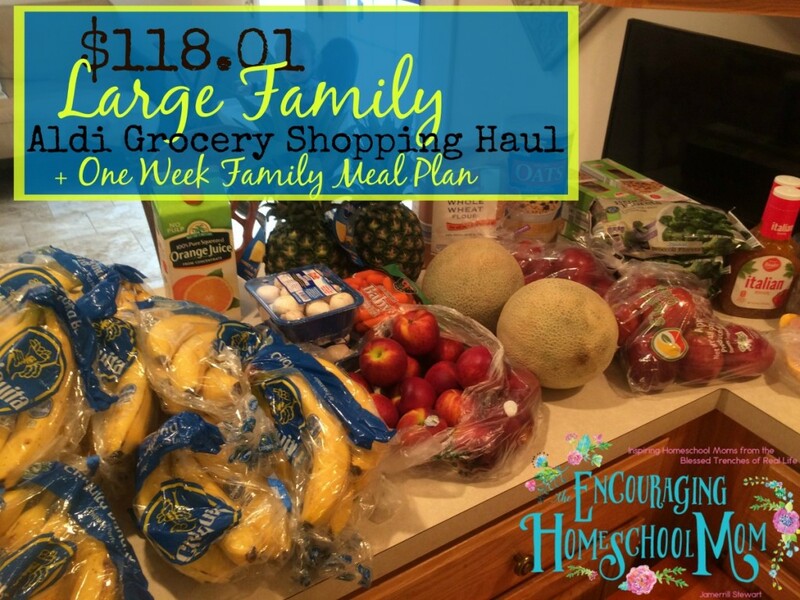 You can go right to this week’s new video $118.01 Large Family Aldi Grocery Haul + Meal Plan for the Week! This is actually my cheapest dollar amount spent at Aldi over the past three weeks. You can catch up on my $150 Aldi Haul and One Week Meal Plan here and my Family of Nine $165 Aldi haul and Dinner Ideas here. Honestly this week I could’ve spent more. 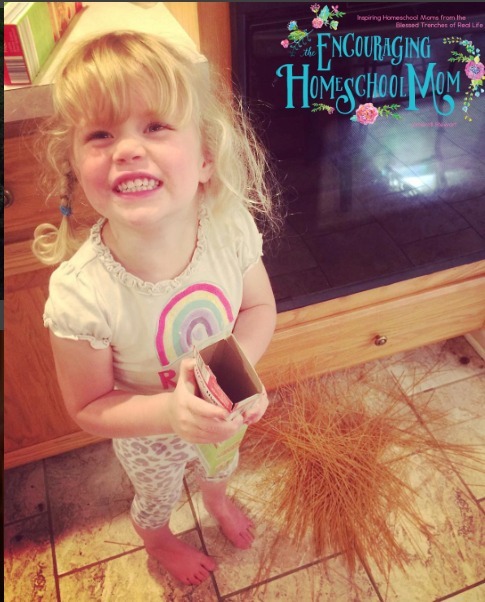 However, with several family events coming up in a few days, I figured I’d just lightly plan and leave us some flexibility for “come what may,” a little later in the week. There were several deals that really caught my eye this week at Aldi. 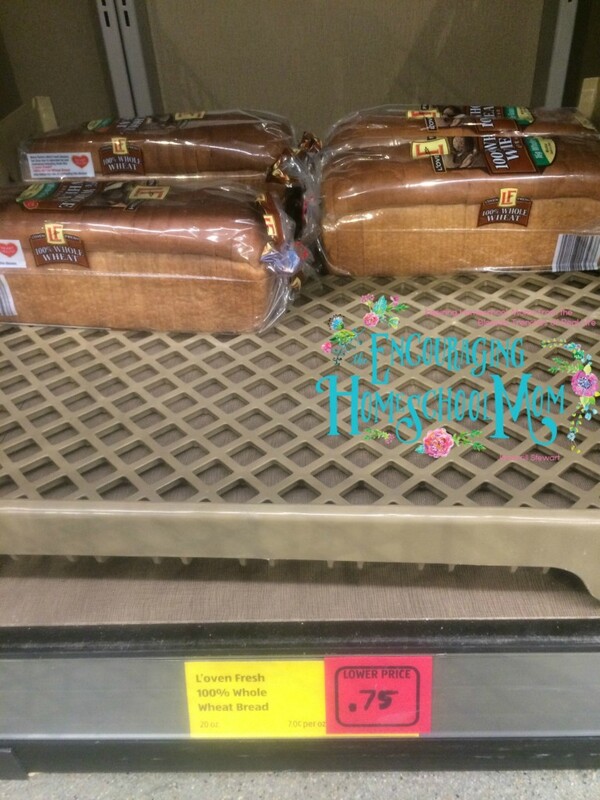 Like the fact that a lot of the bread was marked down to $.50-$.75 a loaf. Hello! 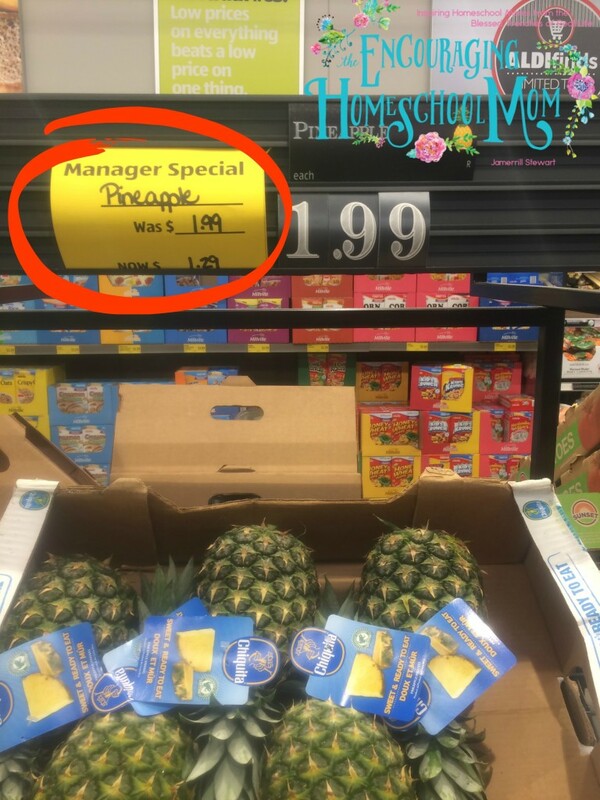 Pineapple was marked down from $1.99 to $1.29 each. 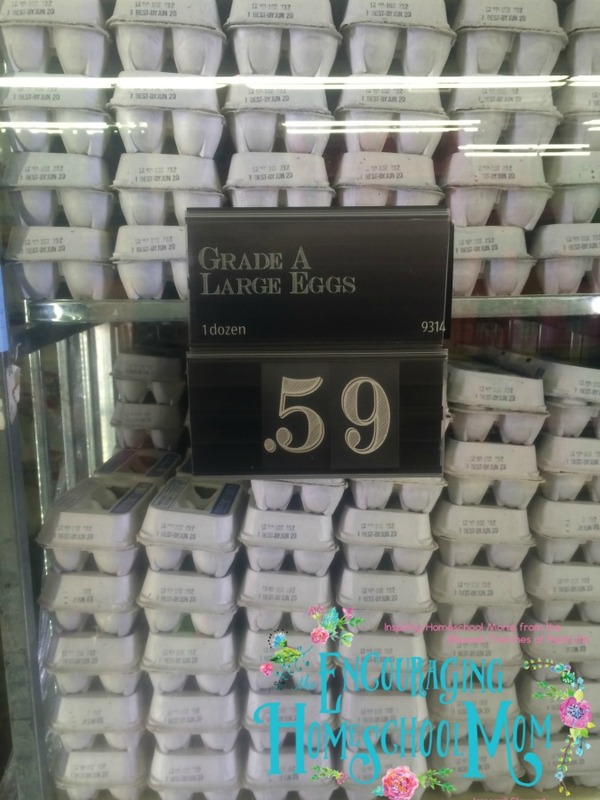 You can read in my large family grocery budget that I don’t usually include non food items in our food budget. This week I picked up a few extra things though. As I’ve mentioned in my other meal planning posts my large family meal plan for my family for this week is based on this week’s Aldi grocery haul, plus additional food items I have in the pantry and refrigerators and freezers. A good friend of mine said anything left from the previous week is fair game in the meal plan, and I agree. Plus I always keep my eyes open for good deals and stock up! Click here to watch the full $118.01 Large Family Aldi Grocery Haul + Meal Plan for the Week video! You sure are making me miss Aldi! What great deals the Lord has provided. We are happy with a store called Grocery Outlet here. They mark down their dairy & cereal many time each month. Then we get to stock up on yogurt & such. They had a box of 32 Gogurts for $2.98 & we bought 3. 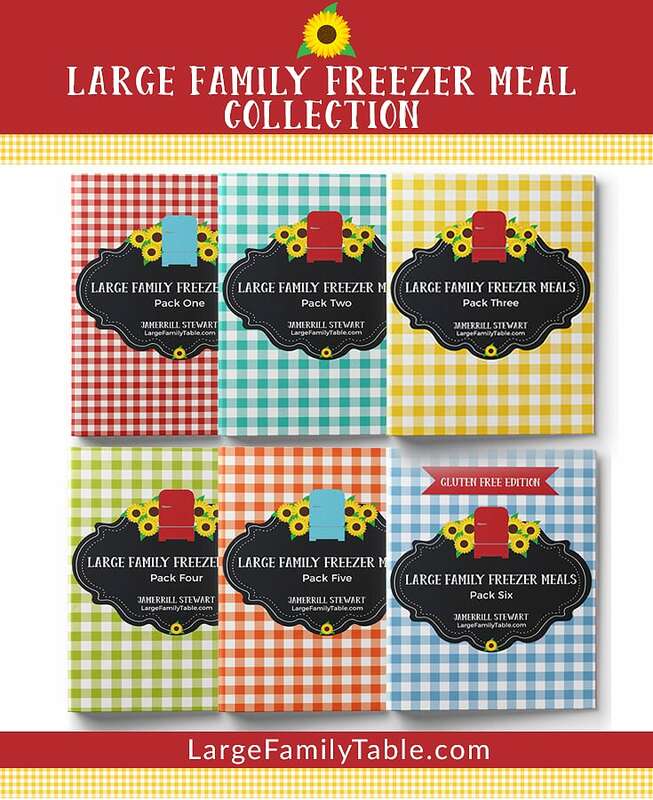 One goes in the freezer for frozen yogurt for the hot days. The cereal sometimes is .99 a box. Sunday mornings & Wednesday nights are busy with church so my children have cereal for those meals. Breakfast Sunday & dinner Wednesday. They sure do love it! We are Aldi fans here too. I love to look for the random markdowns they have. One time I got organic tomato paste for 20 cents a can!